Love your pet but not the shedding. 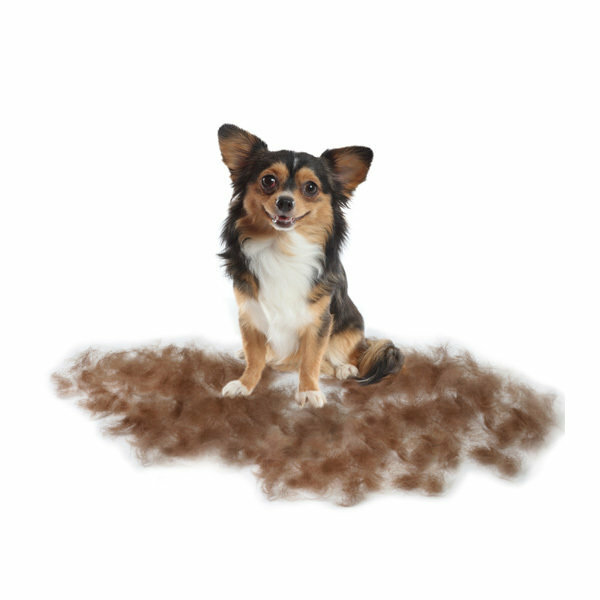 The FURminator DeShedding process can help you reduce the amount of shedding fur by up to 90%! This package a includes a coconut deshedding shampoo, a vitamin enriched deshedding conditioner, and 30 minutes of thorough brush out with our special tools.